I'm still searching for the perfect one - Yes, you read that right. I'm talking about mascara, not my other half. I'm already married you know! Haha. 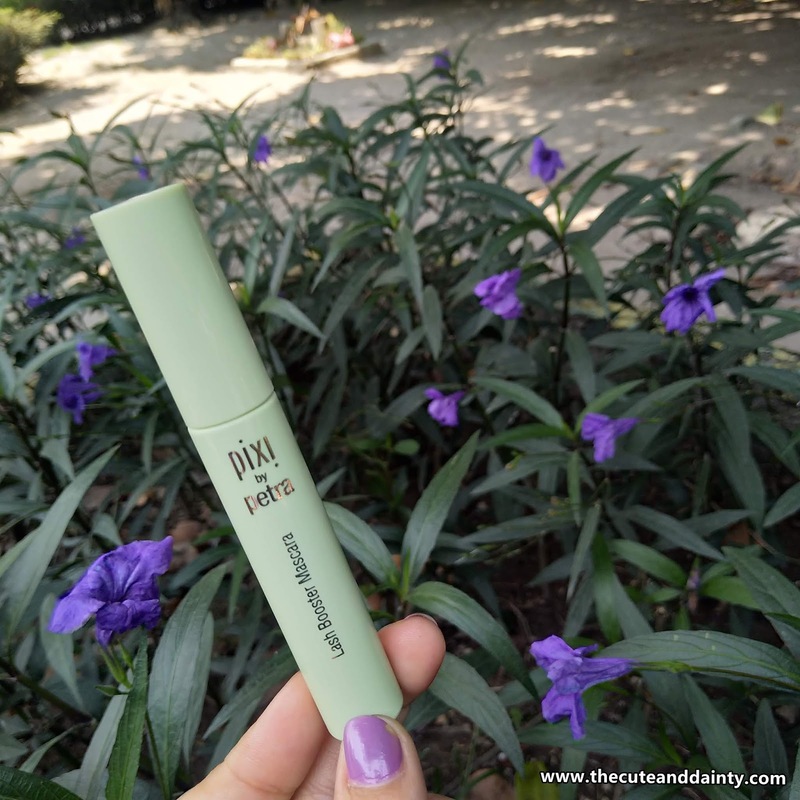 One of my newly opened mascara was the Lash Booster Mascara from PIXI. It swears to boost lashes and me having short lashes is screaming for joy because who knows, this might work out on me. I actually envy my baby because he has handsome long lashes contrary to mine. 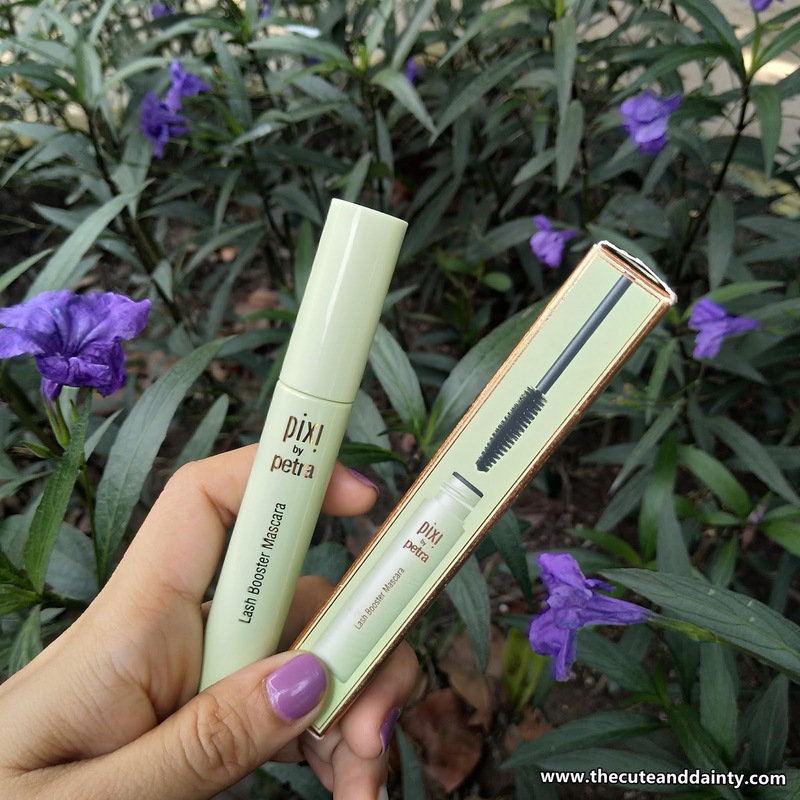 It is in a pastel light green tube and it is stated on the packaging that it is a lifting mascara and holds a curl like nothing else. Nothing different than ordinary mascaras in terms of appearance. 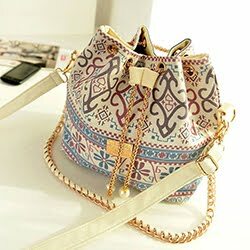 Priced at P840 if bought individually. 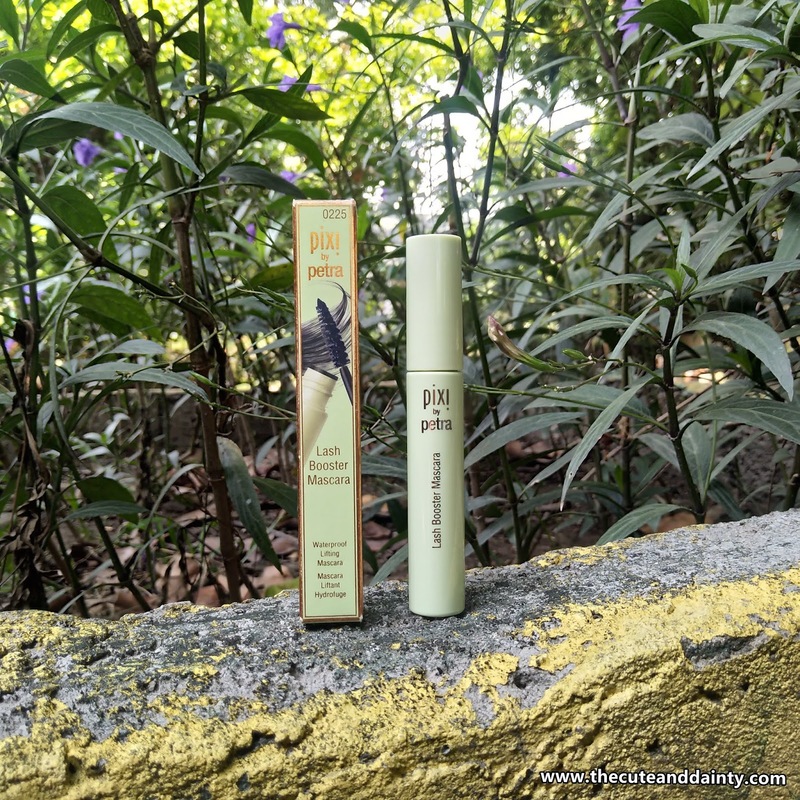 The price is far costly to drugstore mascaras which I'm using and was even below P500 so this might be a little expensive. It's not your average mascara in terms of cost. I got this from a curated box before so I got it pretty cheap. The brush was cone-shaped and the bristles were small which can coat each strand evenly. It is also pigmented and it's undeniably waterproof. It lasted in me for a good 6-hour time frame without effects of panda eyes. 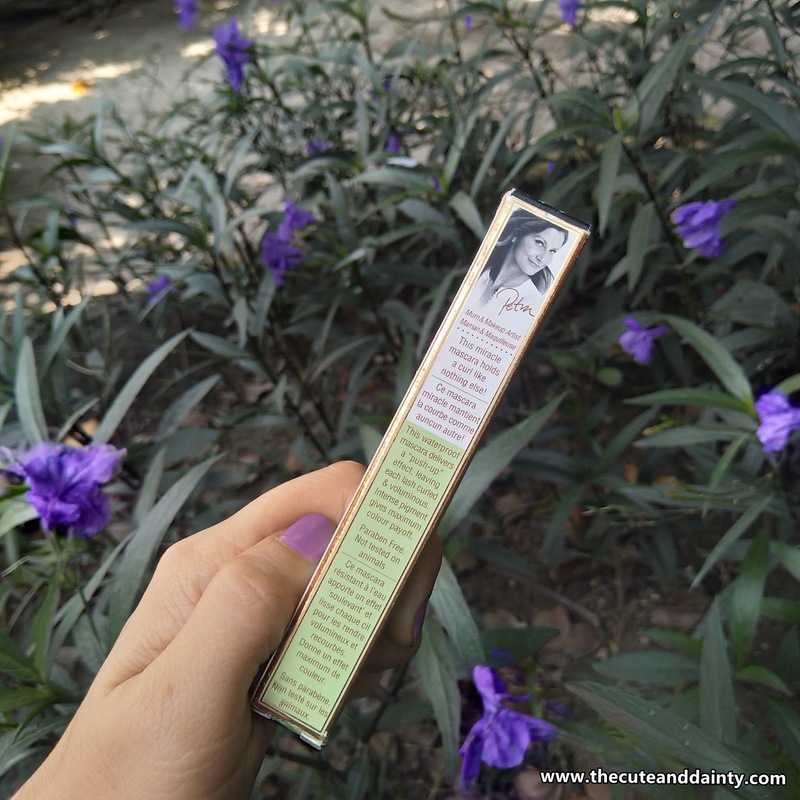 Got it from Glamourbox curated box which makes it more affordable than the original price. .
Comes in a pretty color which is soothing in the eyes. It has very fine bristles which makes application easy and distributes the coat evenly. .
Might be difficult finding them in local stores. Overall, I like this mascara. You will really get what you paid for with this. Since my main dilemma with mascaras is that it gives me panda eyes, this doesn't. I actually lasted with this for a good 6 hours under the sun without the breakout feel. I was out under the scorching sun and my face was in all sweat and I kept on wiping my face but the mascara was all intact. Didn't smudge, didn't created panda eyes on me. Super worth it! Same tayo! My son has thick and long lashes!!! WHYYYYY. Hahaha. Anyway, I'm curious about this mascara! 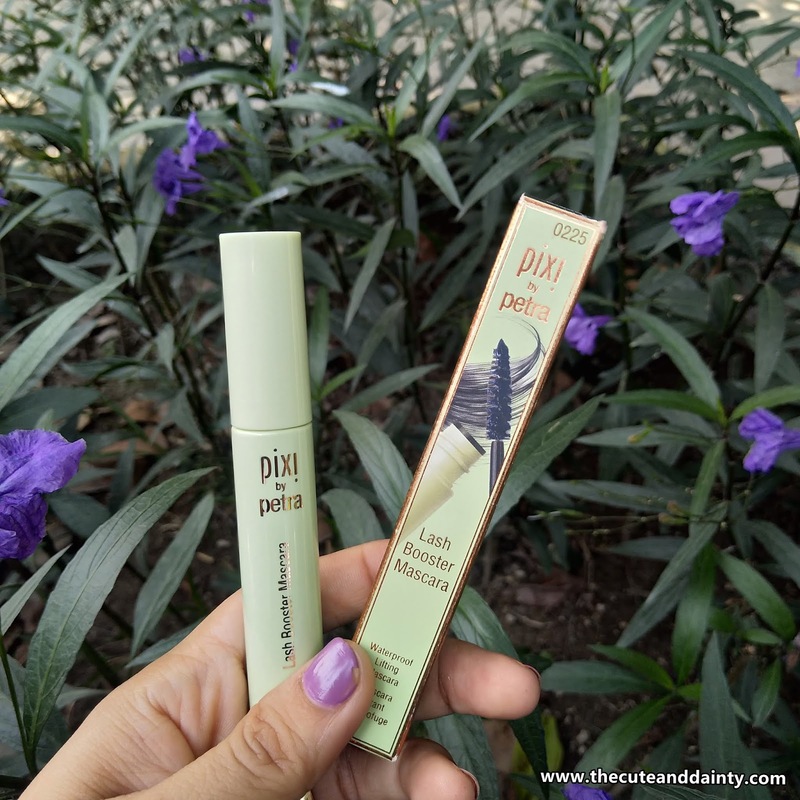 I've heard good reviews about the Pixi brand in general so I'm sure the mascara is worth it talaga. Pero yun nga lang talaga eh, sa price medyo magthithink twice. Haha. 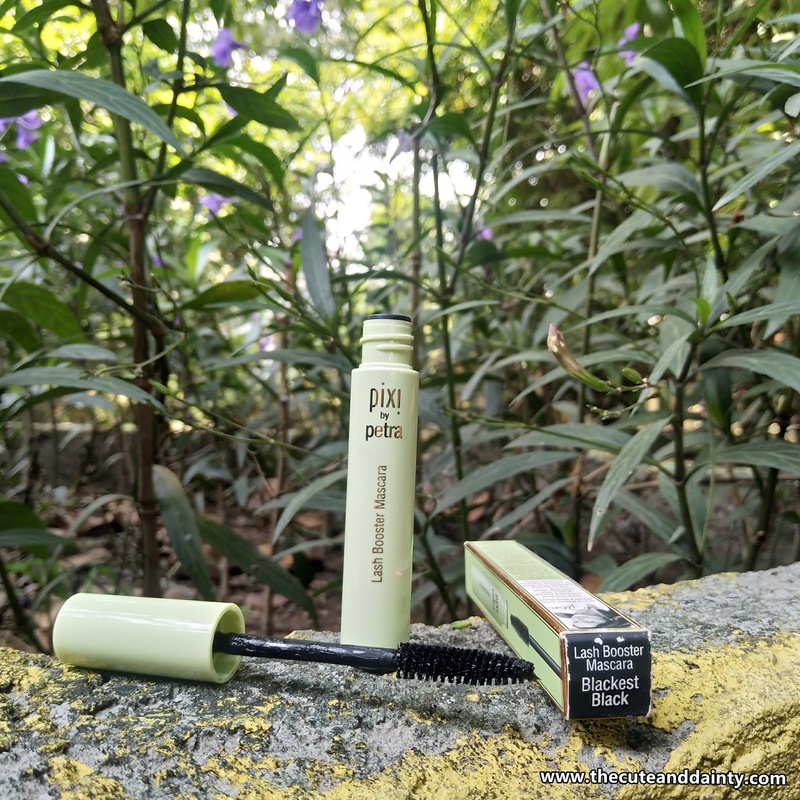 It's the first time I heard that PIXI released mascaras! I've been eyeing PIXI since a lot had recommended their toners. I don't actually wear make up but am starting to and I will definitely consider this. Thank you so much for the recommendation. 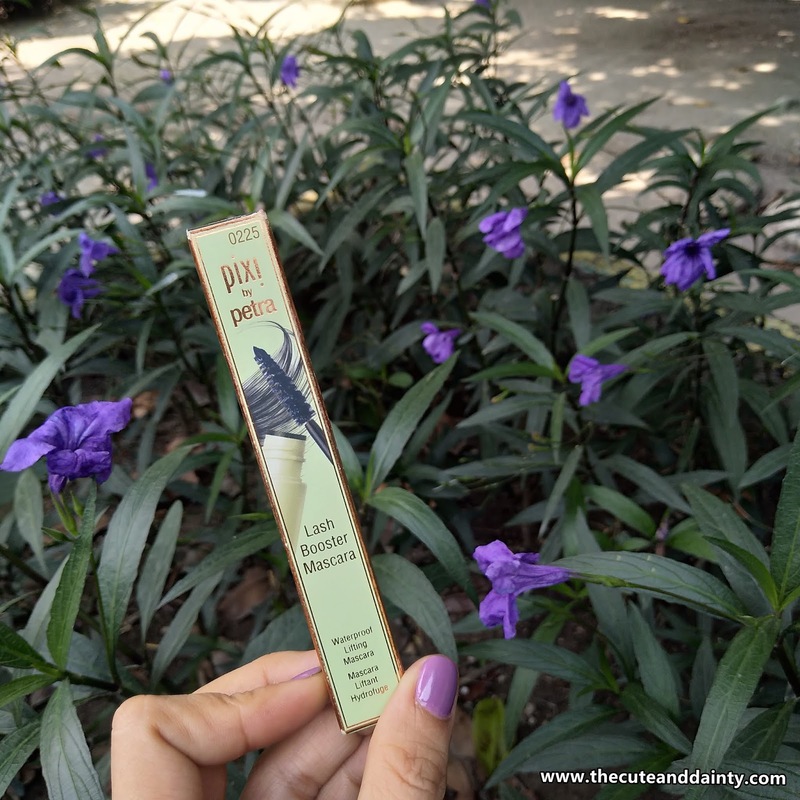 I've been interested in mascaras since my eyelash were curly but short and sparse. I am not much of a makeup person. But I could easily be attracted to people with long lashes. That perhaps is the reason that I consider mascara as a makeup necessity for me. I love mascara that doesn't smudge. I also love that it stays long. That six hours is long enough for me. But sadly, your mascara is pretty expensive. I hope it will go on sale so I coils try. Why motorbike clothing is necessary?